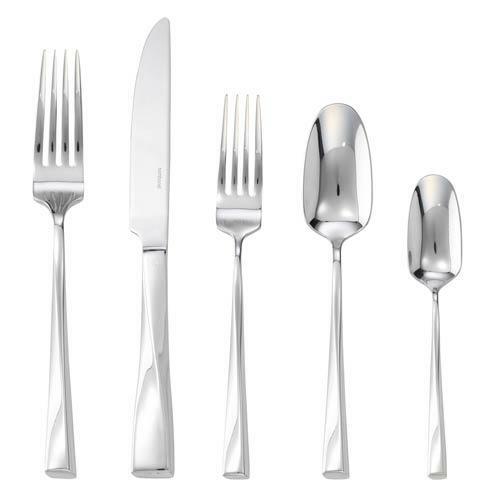 While the Italian brand Sambonet may not be an American household name, it is one of the classic international marks in hotel and restaurant fine dining. 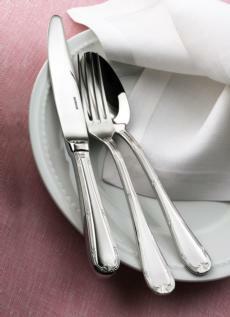 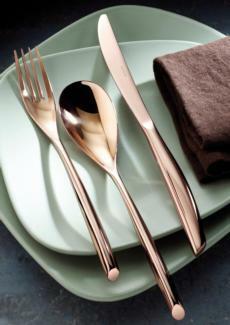 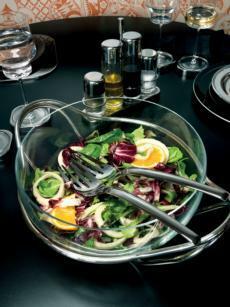 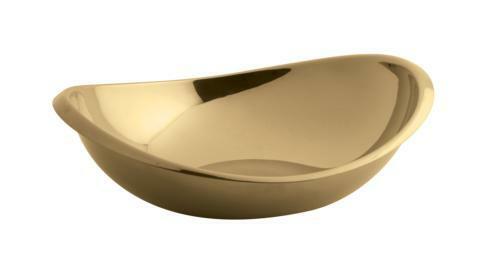 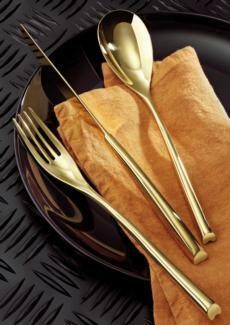 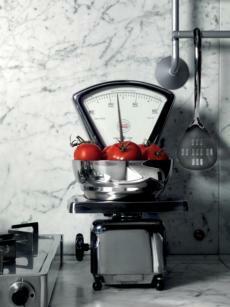 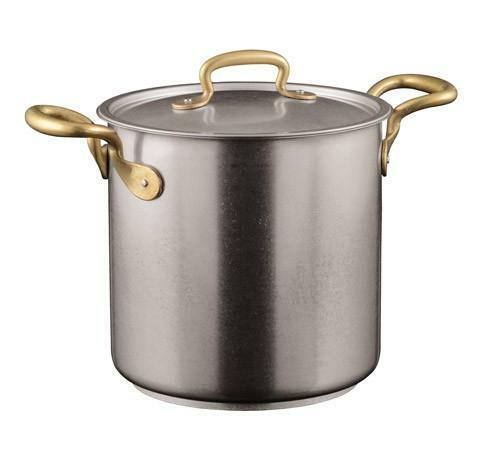 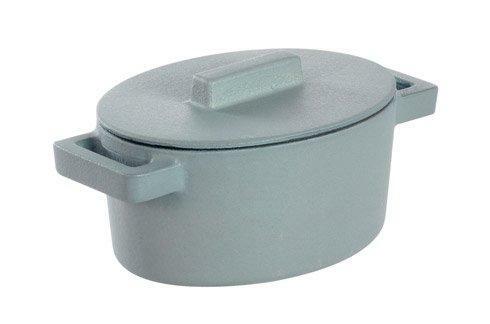 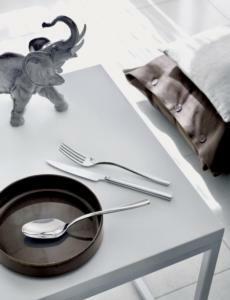 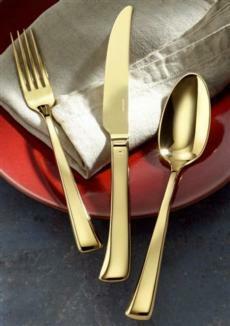 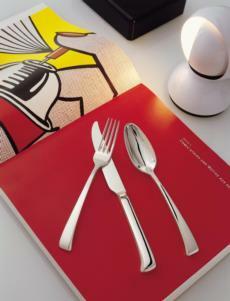 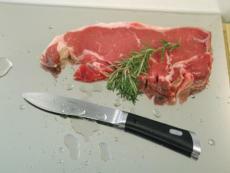 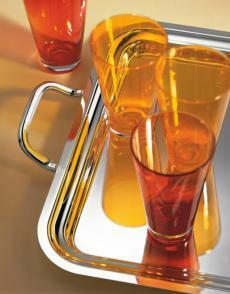 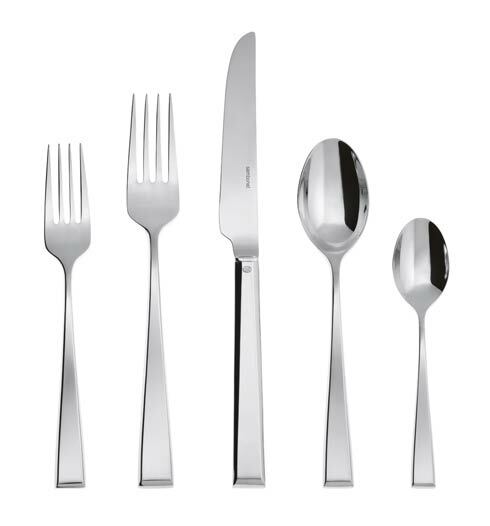 You will find Sambonet flatware, holloware, and cookware. 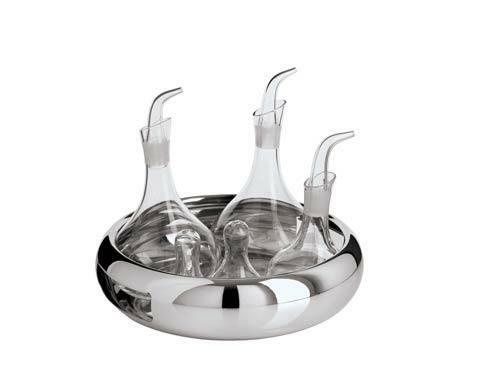 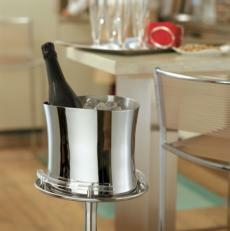 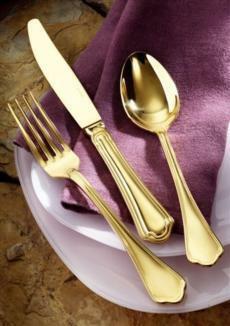 Its products are defined by top-quality materials, unsurpassed beauty, innovation, and attention to detail. 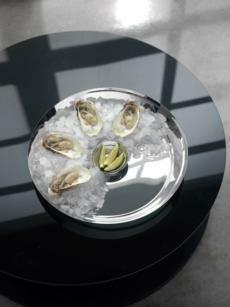 Prestigious hotel chain ...... Read More While the Italian brand Sambonet may not be an American household name, it is one of the classic international marks in hotel and restaurant fine dining. 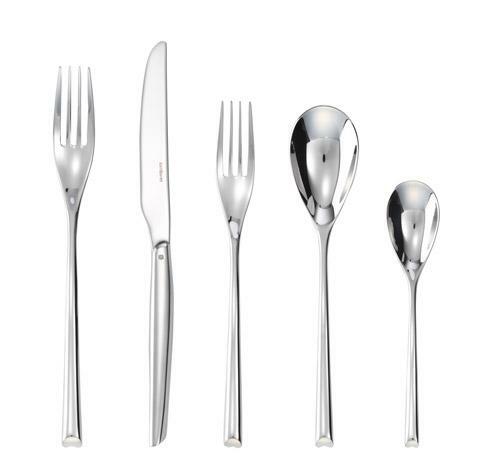 You will find Sambonet flatware, holloware, and cookware. 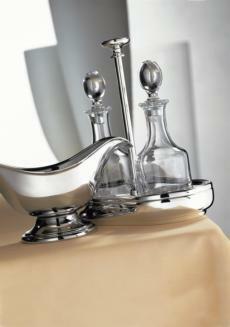 Its products are defined by top-quality materials, unsurpassed beauty, innovation, and attention to detail. 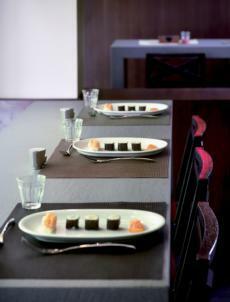 Prestigious hotel chain customers of Sambonet include today Four Seasons, One & One, Mandarin Oriental, Penisula, Shangri La, Hyatt, Hilton, Intercontinental, Starwood, and Le Meridien. 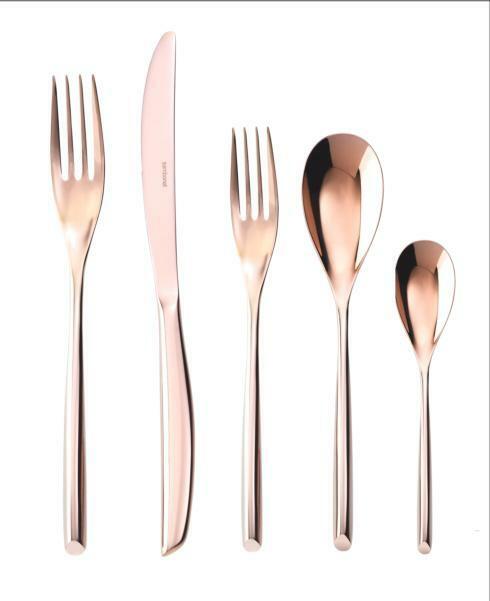 The business started in the year 1856 in northern Italy when Giuseppe Sambonet received his letters patent as master goldsmith. 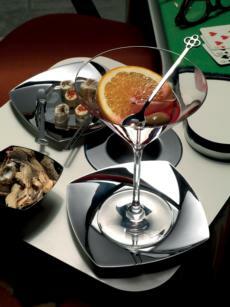 During the following years, Sambonet became the Official Purveyor to many noble families, including the Duchess of Genoa and the Count of Turin. 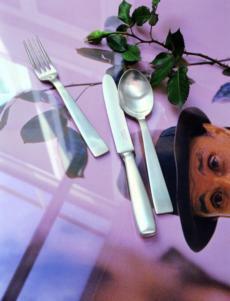 In the year 1932, Sambonet became the first factory in Italy to manufacture tableware in both sterling silver and silverplate. 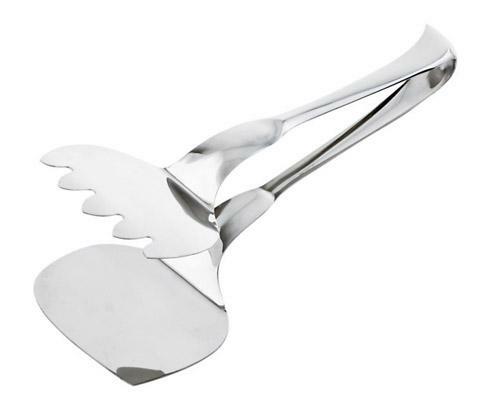 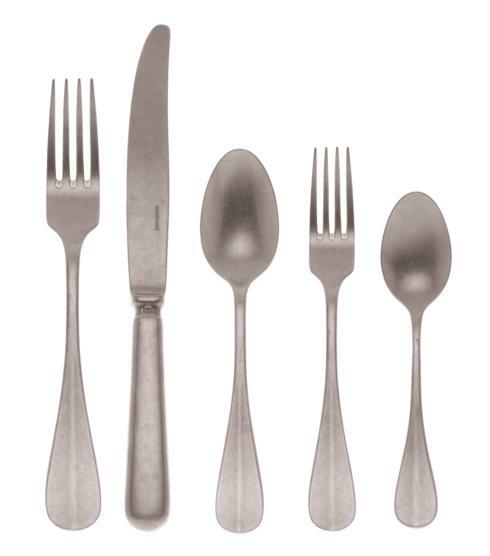 In 1938, the company developed an innovative process for the fabrication of stainless steel flatware and shortly thereafter developed a method to silverplate stainless steel. 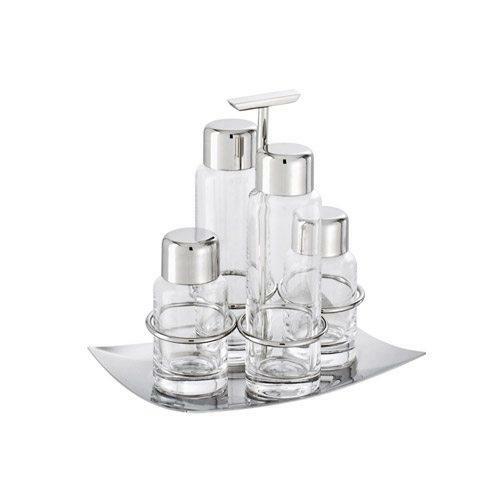 Sambonet entered the international market in the year 1956 as it was selected from 53 competitors to provide the Cairo Hilton Hotel with a holloware line that is even now in the Sambonet collection today. 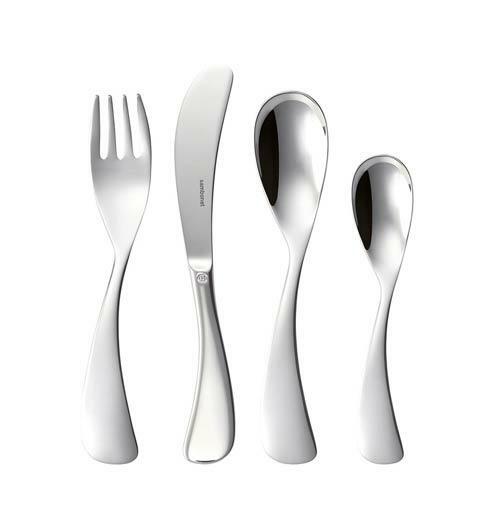 In the1960?s, Sambonet began collaborating with leading creative designers to establish new collections of flatware, of which three patterns are on display in the MoMA of New York. 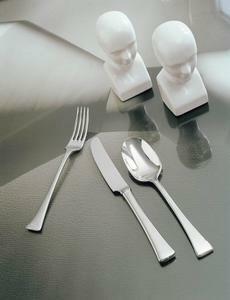 In 1994, the Sambonet “Hannah” flatware collection, designed by Anna Castelli Ferrieri, received the prestigious Compasso d’Oro award. 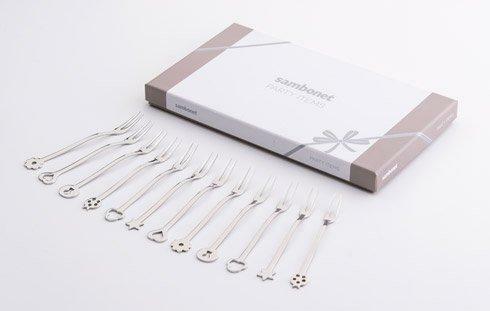 Sambonet continues today as an Italian producer with worldwide delivery. 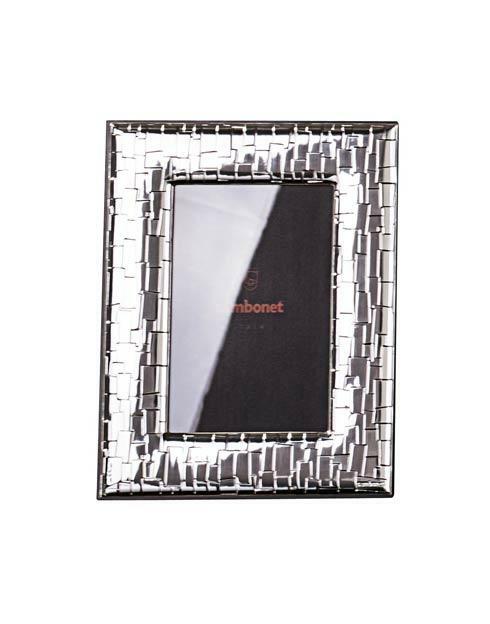 Since 1988, Sambonet USA was founded to build up the American domestic market. 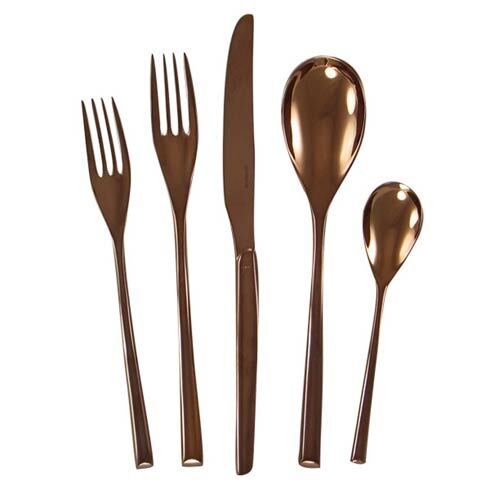 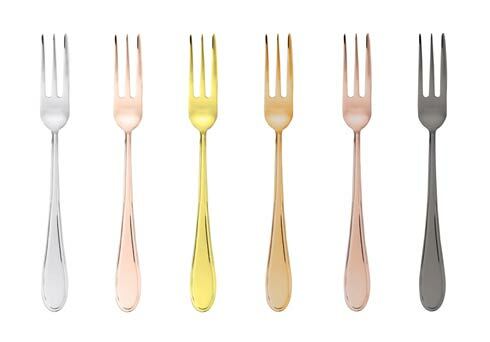 Today, home consumers also may purchase this identical attractive flatware as hotels and restaurants from select specialty retail stores and catalogs. 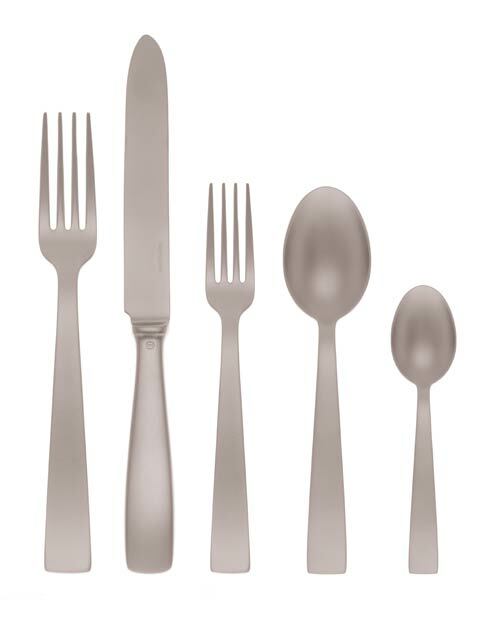 Sambonet uses three types of material concepts in the construction of all its products: silverplated nickel-silver (EPNS); silverplated 18/10 stainless steel; and all 18/10 stainless steel. 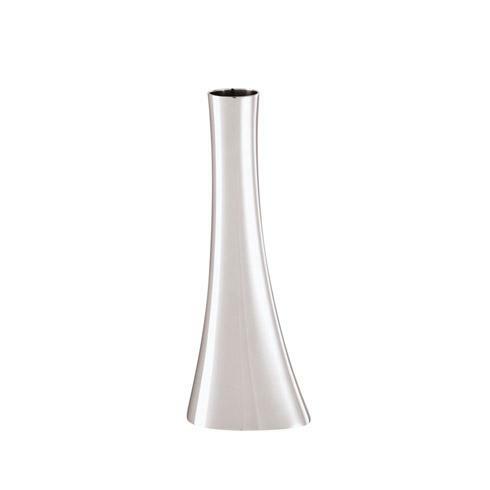 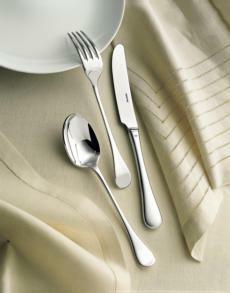 When silverplated goods are manufactured, Sambonet employs its own unique and exclusive silverplating process (HSSP) to electroplate 999.5 per mille pure silver to the base metal (the nickel-silver or stainless steel). 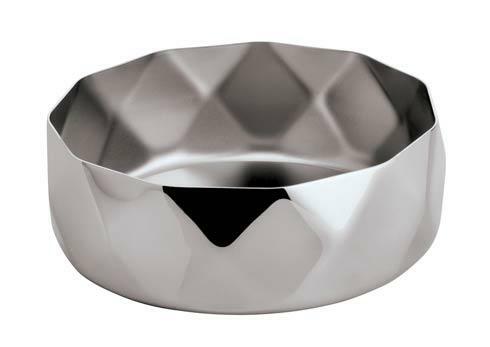 This creates a ply of silver that is up to two times harder and four times more resilient to tarnishing than conventional silverplating. 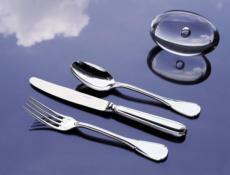 Each piece is then hand polished to a bright mirror finish. 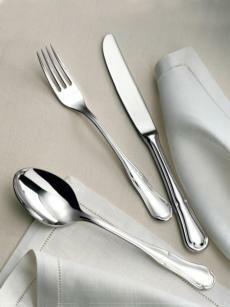 Hotels and restaurants will machine wash Sambonet silverplated flatware where they use specialized de-mineralized water rinsing equipment. 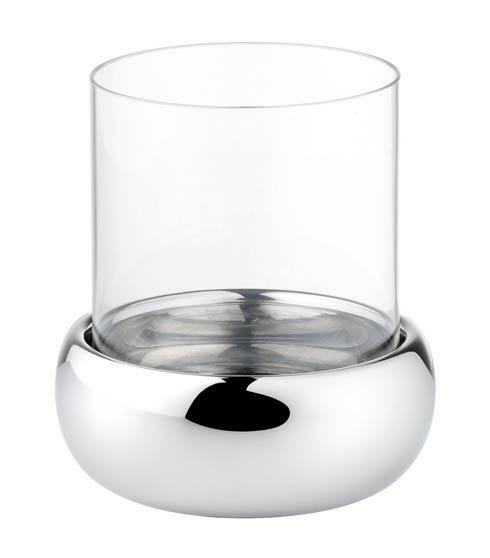 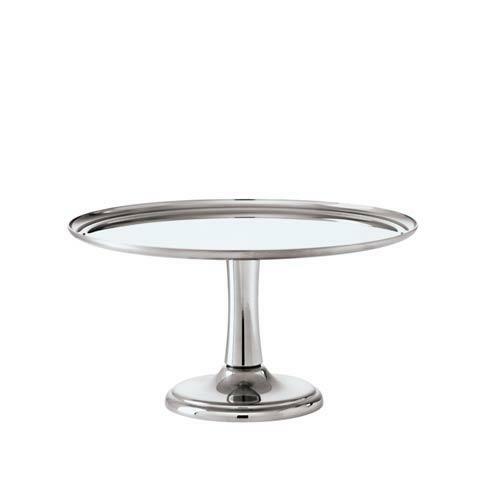 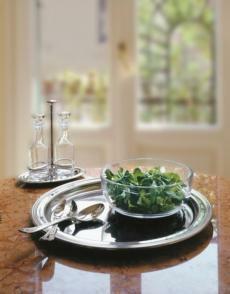 For household use, Sambonet suggests hand washing and drying to preclude water spots on the polished mirror exterior. 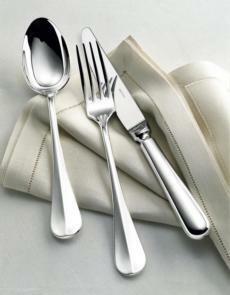 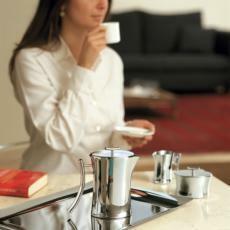 EPNS products have nickel-silver, also known as German silver or alpaca, as its base metal. 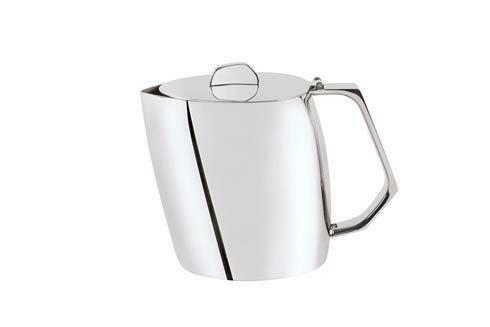 Nickel-silver is a terrific alternative to sterling silver (expensive) with analogous qualities of strength, workability, and color. 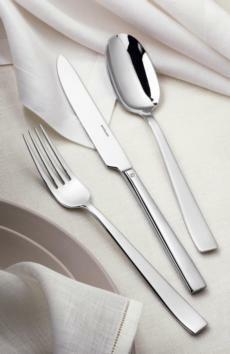 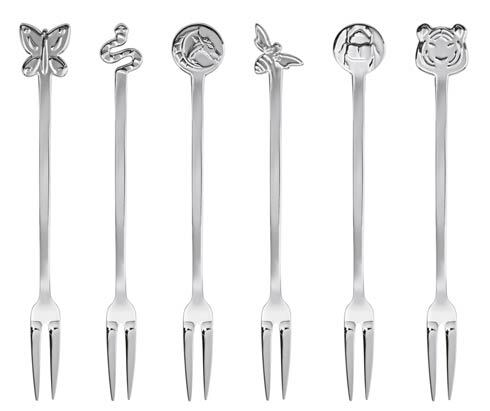 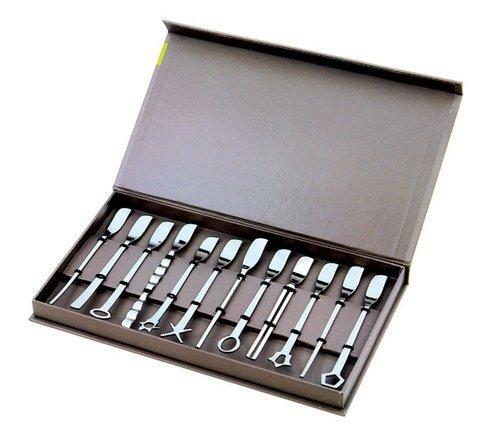 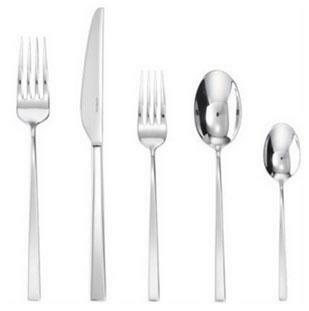 EPNS products also have the weight of sterling silver, and you will note a marked difference between a stainless steel and EPNS flatware piece of the same pattern. 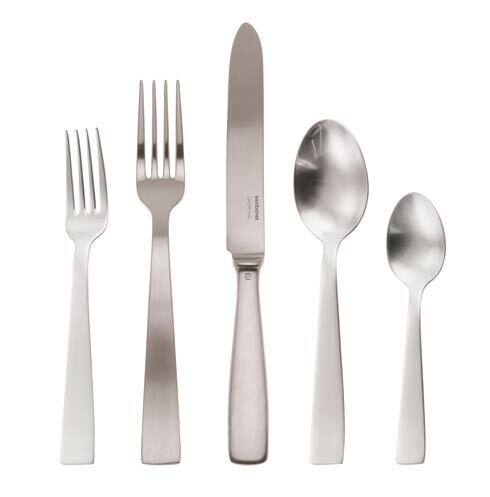 Stainless steel products, which also may be silverplated, use 18/10 stainless steel, which denotes 18% chromium content and 10% nickel contents in the steel alloy to make is extremely corrosion resilient. 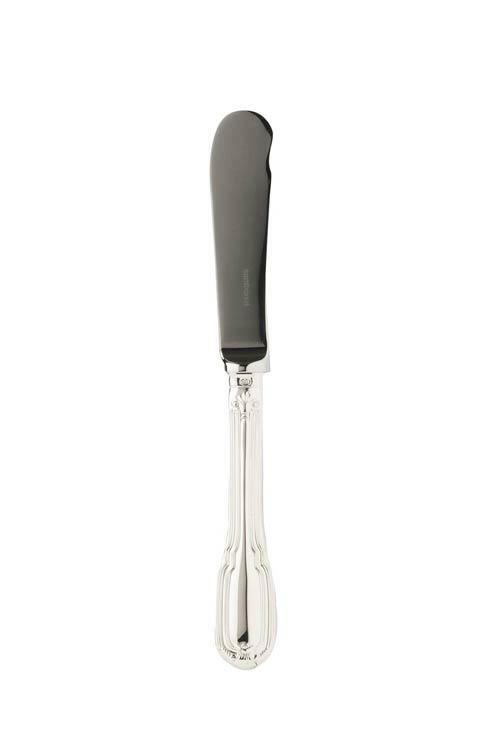 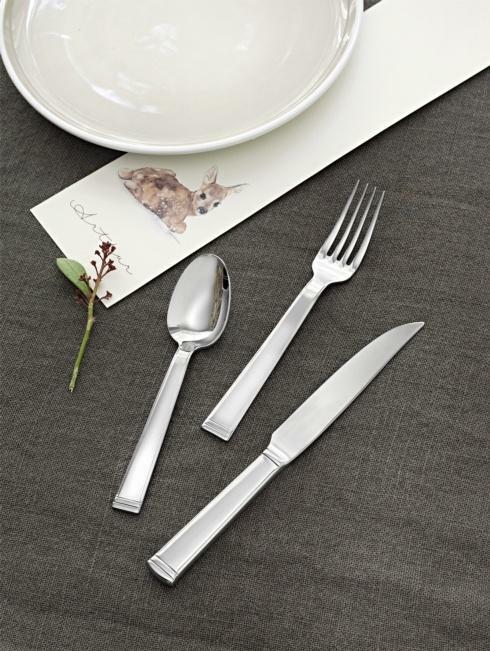 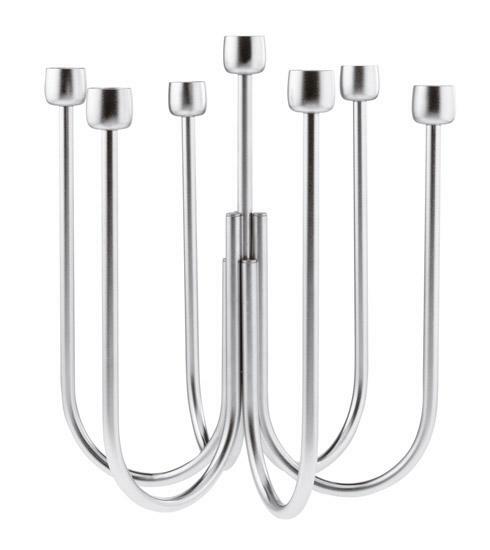 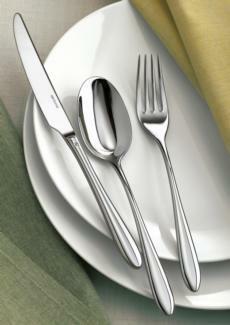 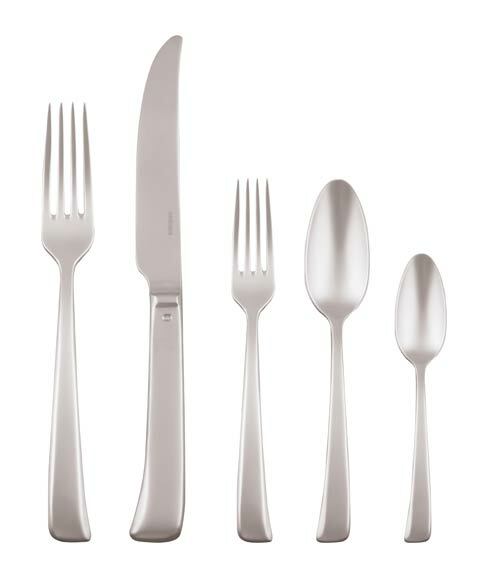 All stainless steel flatware, holloware, and cookware is dishwasher safe in the home. 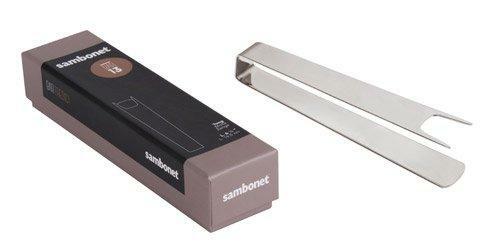 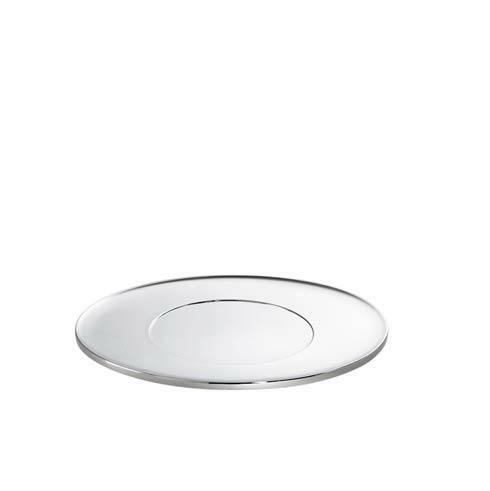 In closing, when you select Sambonet for home use, you have the reassurance that it is truly a commercial-quality product that is received and embraced by fine-dining hotels and restaurants from around the earth. 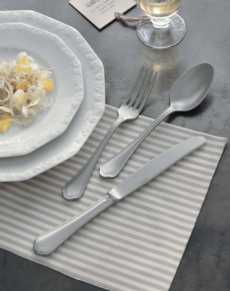 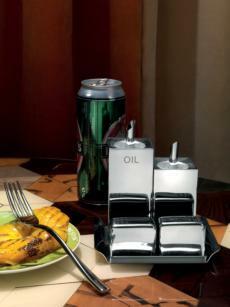 In this day of sourcing offshore, it is also distinctive to possess and use a product with such an old-world lineage.